Hiromi Matsushita (松下浩美) worked as animation director for the first season of the anime. 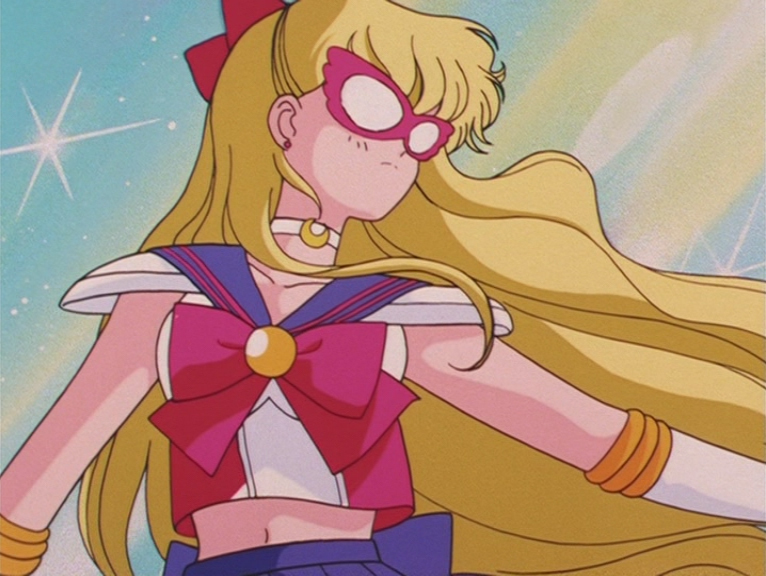 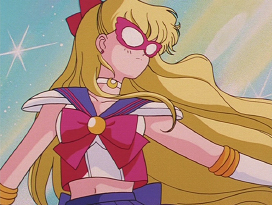 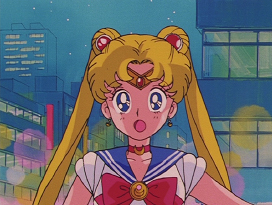 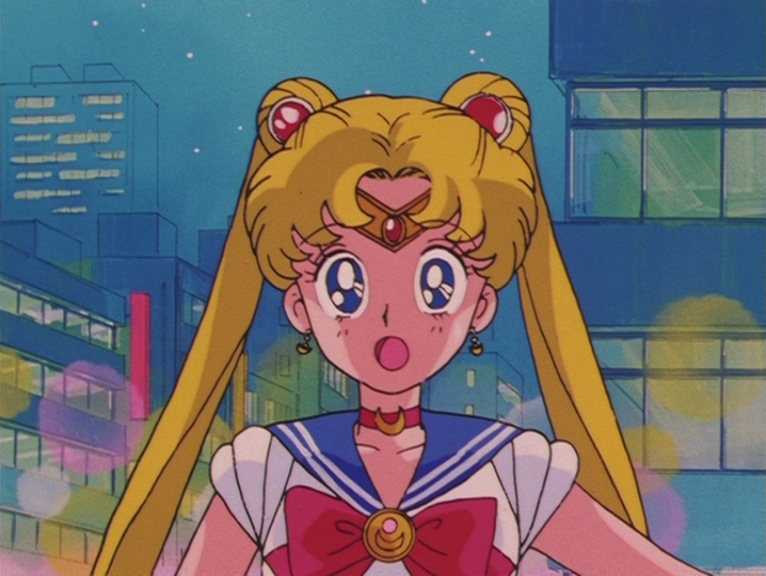 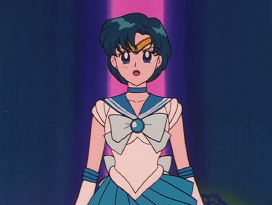 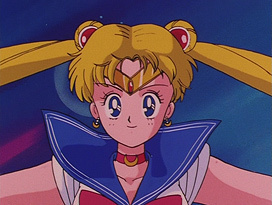 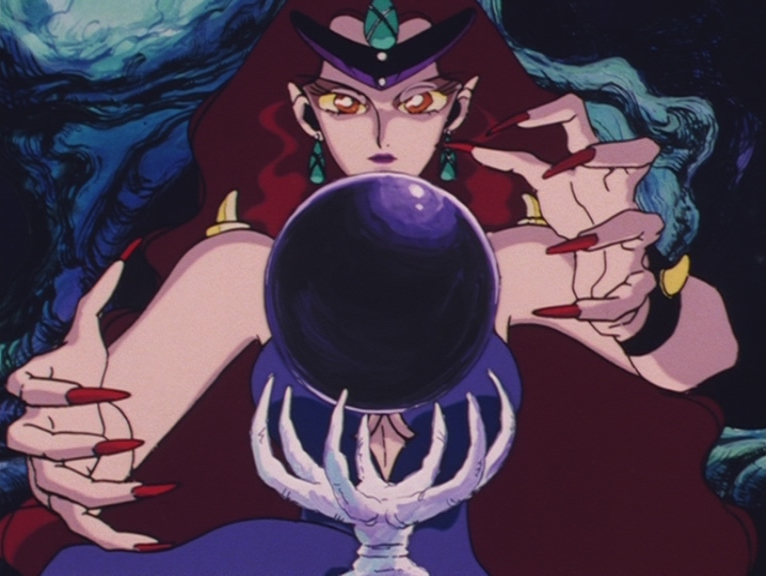 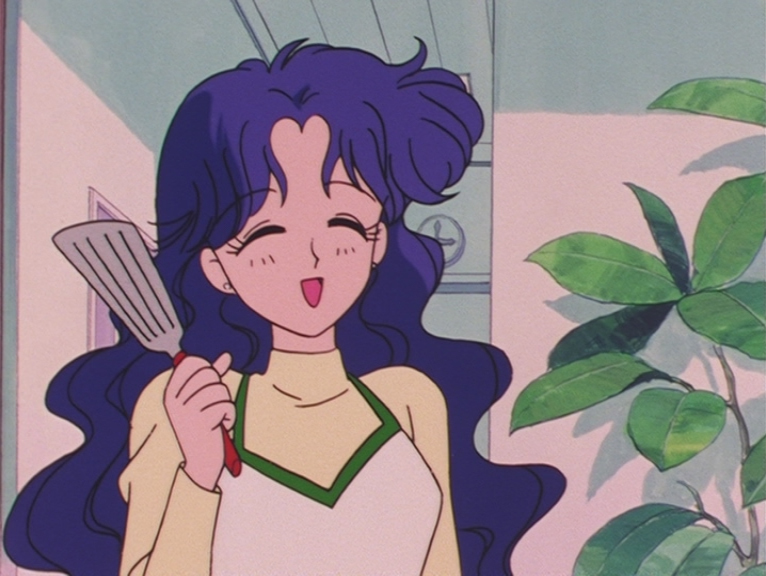 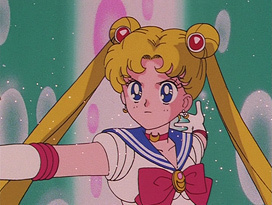 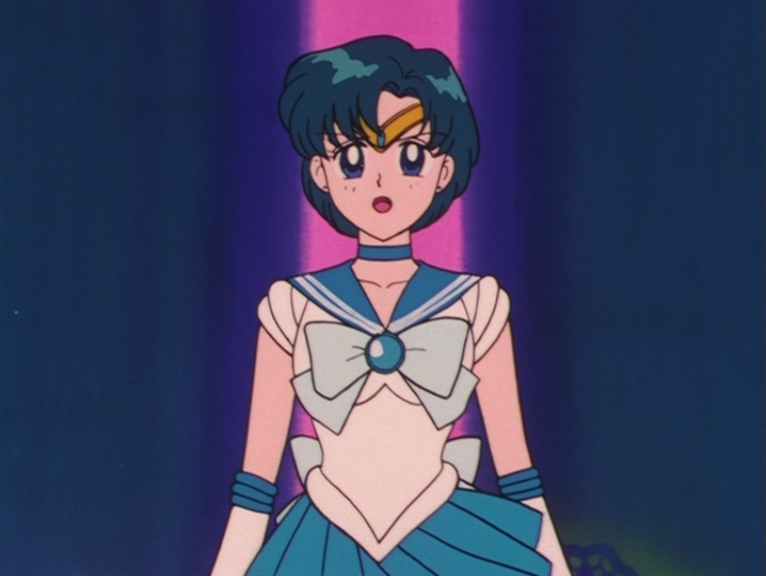 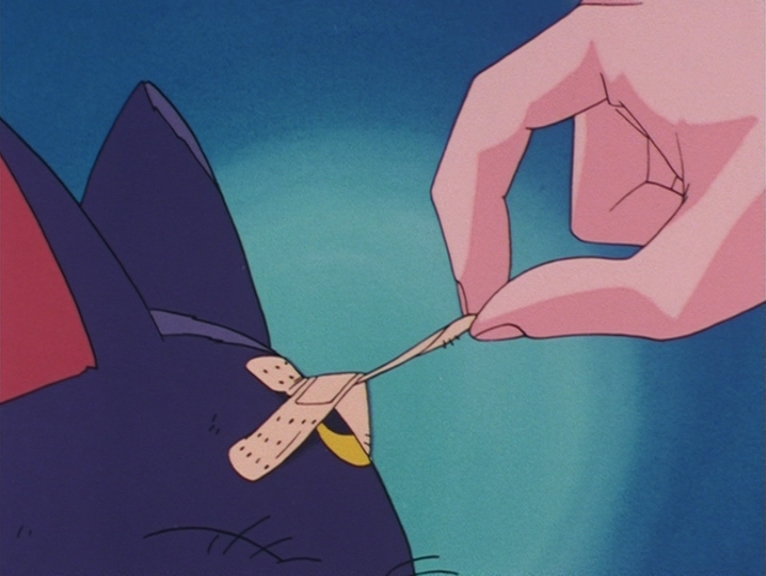 His major episode was the first appearance of Sailor Moon. 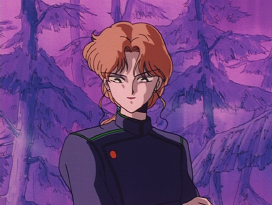 The second episode he directed had a character based on him. 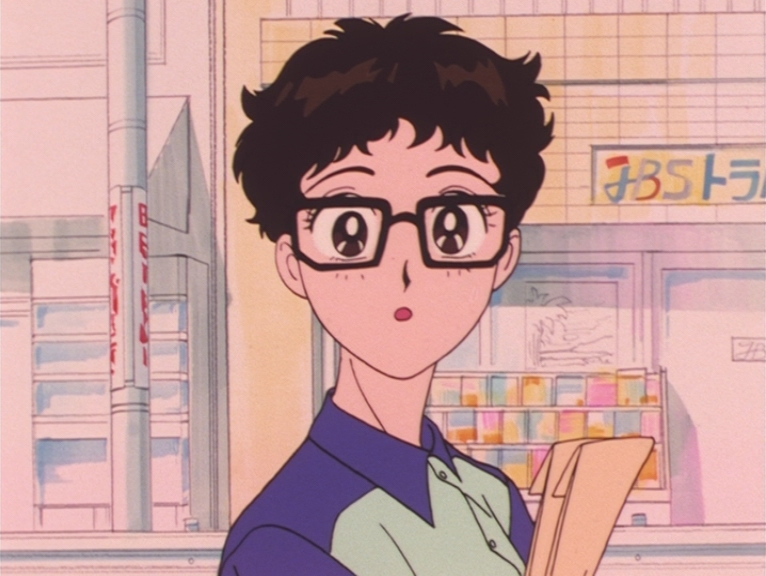 He is married to Kazuko Tadano, another animation director that did work on the Sailor Moon anime. Some of his other works as an animation director includes Vampire Hunter D OVA (1985), Kingyo Chūihō (1991) and Sgt. 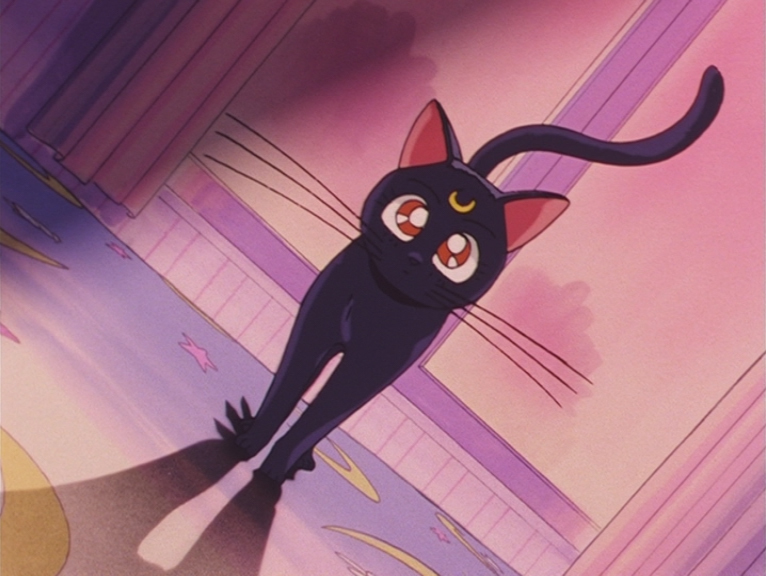 Frog (2004). Episode 1: Usagi and Luna. 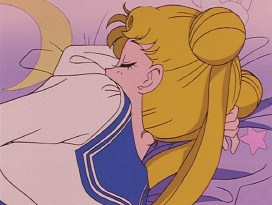 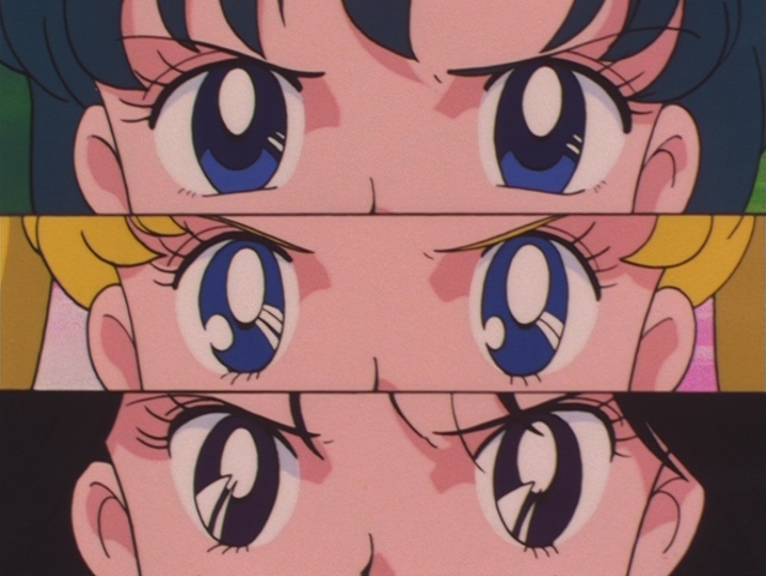 Episode 21: Ami, Usagi and Rei. 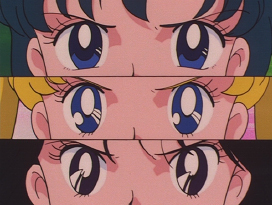 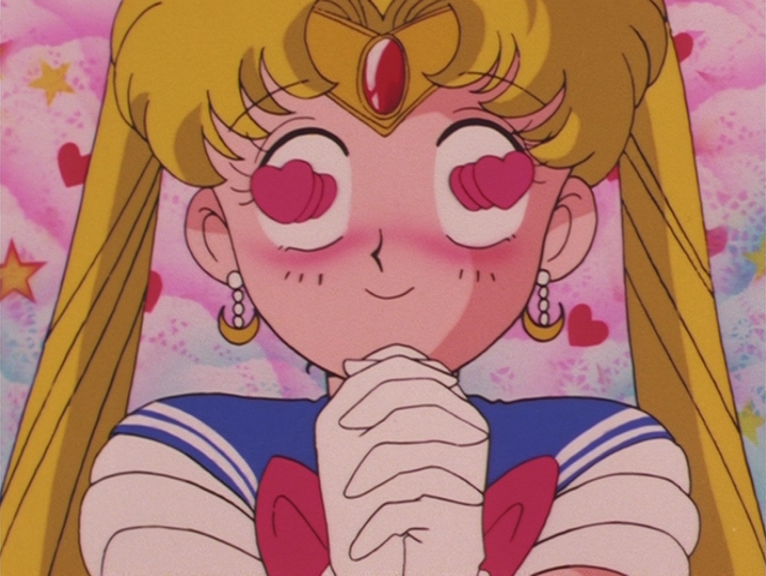 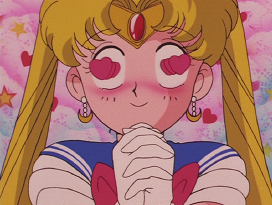 Sailor Moon: Moon Prism Power Make Up. 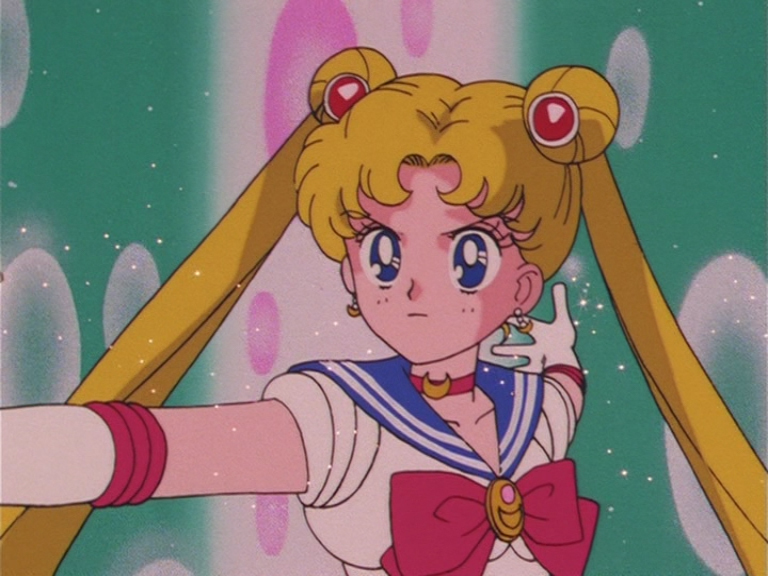 Sailor Moon: Moon Tiara Action.